Exceptional opportunity to move into Signature of Solon! 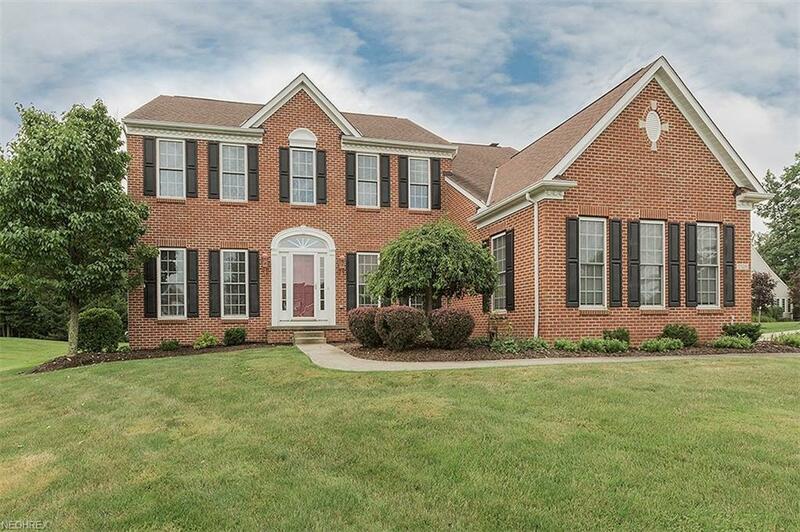 This transitional home is perfectly appointed and neutral in dcor. 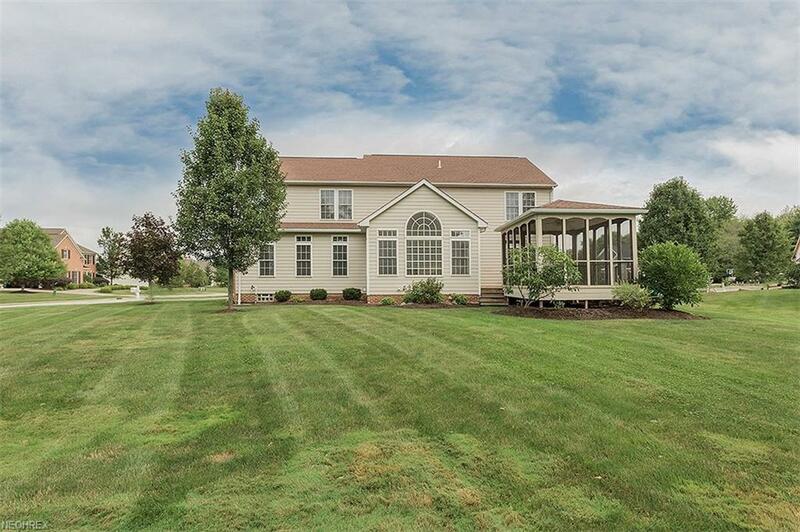 A front paver patio greets you and is perfect for summer evenings to relax on. The two story foyer features hardwood floors that flow into the kitchen. Off the foyer, glass French doors into the first floor study is ideal for a peaceful and private office. The formal living room is adjacent the dining room and ideal for entertaining during the holidays. The spacious gourmet kitchen highlights a huge center island, loads of cabinetry, granite counter tops and a screened-in porch. The expansive family room features a stunning stone fireplace and floor to ceiling windows. The second floor master suite has two walk in closets, a luxurious glamour bath and a private sitting area. Three additional bedrooms and another full bath complete the upstairs. The finished basement has a large recreation room area, a full bath and lots of storage space. 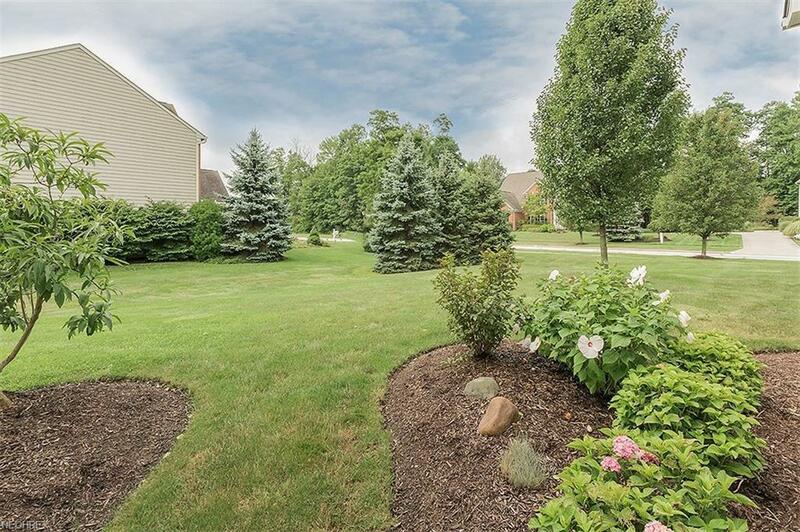 This home offers the wonderful amenities of Signature of Solon country club which include a Fitness center, a pool, tennis courses, a golf course and incredible all year round social activities for al (please inquire about membership options and requirements). 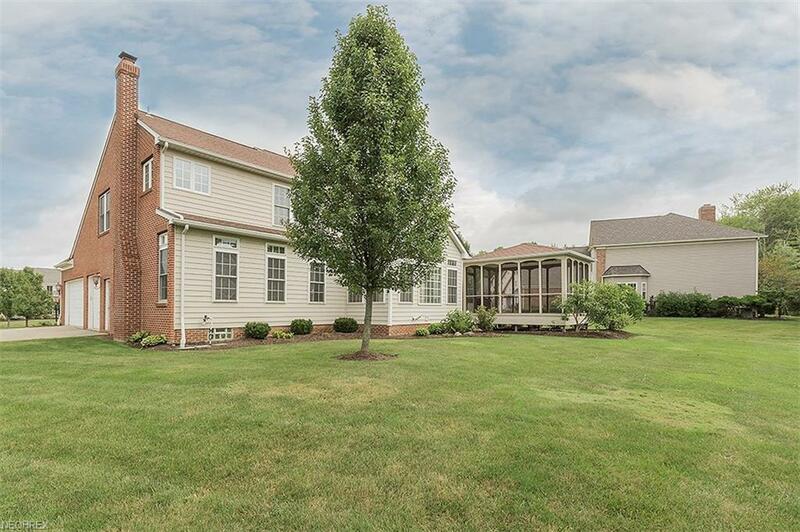 Last but not least, this home is located in the top-rated Solon school district.